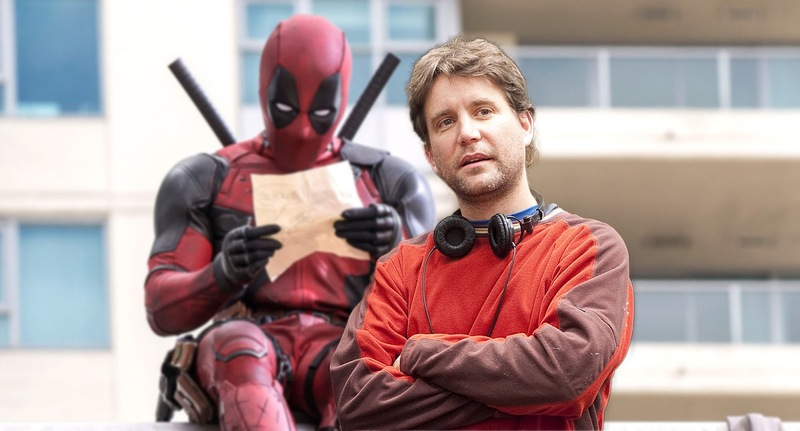 Vic shoots the breeze with Deadpool movie writer, Rhett Reese who gives an insane insight into Deadpool. 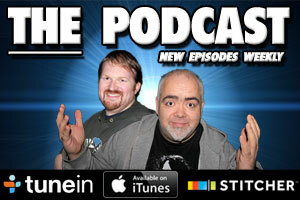 Easter Eggs, Ryan Reynolds, getting the movie made, the hilarious marketing campaign possible sequels and so much more! EVERYTHING you need to know about the new Deadpool movie is right here! !